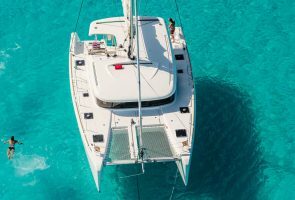 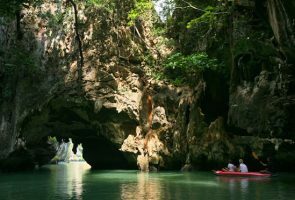 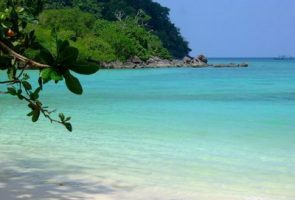 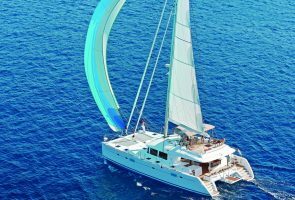 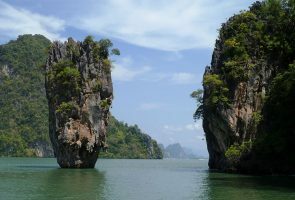 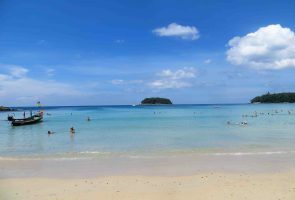 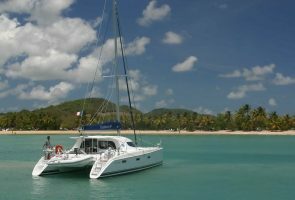 Fancy owning your own Catamaran in Thailand? 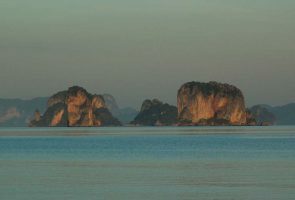 Want some nightlife whilst sailing in Thailand? 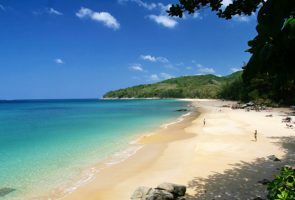 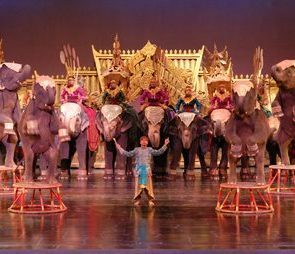 Phuket Yacht Charter meets Phuket Bike Week! 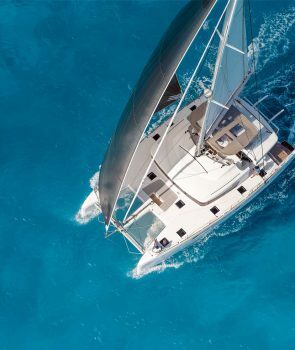 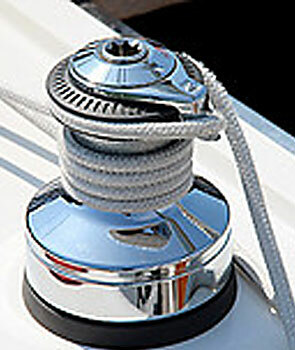 Six knots all yacht charterers should know!